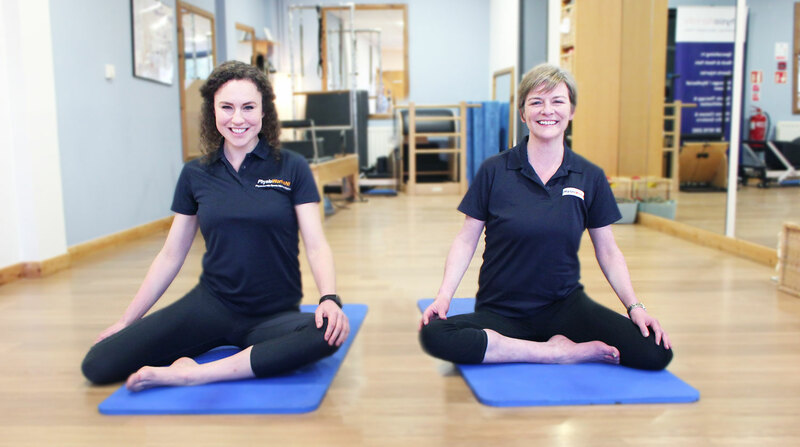 If you have been recommended or referred to us to begin Pilates we ask you to book an initial 1-1 session in the studio to assess your specific needs. We also ask you to do the same if you are suffering from an ongoing injury. In our initial session we will assess your movement and posture, we will also look at any specific factors surrounding your condition. We will also take in to account your previous health history and treatment. We will provide you with a plan for your rehabilitation this can take the form of further private sessions, physiotherapy, group classes. Private sessions in the studio are open to anyone and a great way to learn Pilates to work on your own specific needs and requirements. If you would just like to begin studio sessions with a friend/s or a partner we offer Duets and Trio sessions. It’s a great way to receive a personal programme and utilise all the Pilates equipment.